We will have a private testnet testing phase beginning at 11/4/18. On 11/4/18, miners will have access to Bitcoin Stash binaries (with only testnet capabilities available). They will be able to merge mine on the testnet by following the below instructions. A sample code implementation is provided in bitcoinstash_mergemining_sample.py. Follow the step belows to merge mine on Bitcoin Stash. Sample code implementation is provided in bitcoinstash_mergemining_sample.py. 2.Call RPC command createauxblock() with address obtained from step 1). This will make a Bitcoin Stash block with a coinbase payment to the address. 3.From the JSON output of createauxblock(), use 'auxcoinbasedata' to obtain the data that must be inserted into the script sig of the coinbase in the parent block. To understand how this data is constructed, read the 'Constructing the Auxpow Coinbase Data' section below. 4.Start solving the parent block until you meet the encoded target threshold specified by the 'bits' field in the JSON output of createauxblock(). 5.If the parent block meets the target as defined step 4, construct the auxpow header data. Submit the auxpow header data using RPC command submitauxblock() with first argument being 'hash' from output of createauxblock in step 2), the second argument is the hex string of the auxpow data. Instructions on constructing the auxpow data is shown below. If a valid auxpow header data was submitted, the merge mined block will be submitted on the Bitcoin Stash network. 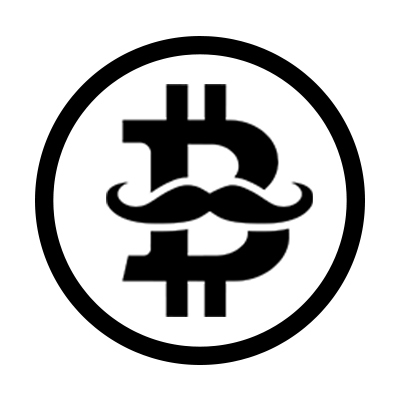 Auxpow header data is extra data attached to the BitcoinStash block header that links the block to the the parent block. It is composed from the below data. The auxpow coinbase data is data inserted into the parent block's coinbase to link the parent block to the BitcoinStash block. It is composed from the below data. Stand alone mining (mining Bitcoin Stash only without using its merge mining capabilities), will also be possible through the standard RPC call getblocktemplate.